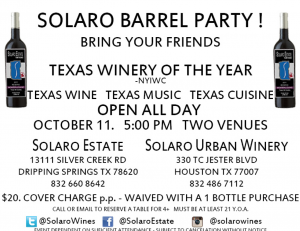 Solaro Winery Barrel Tasting Party, Saturday, Oct. 11th and Spicewood Vineyards Pick Up Party, Sunday, October 12th! 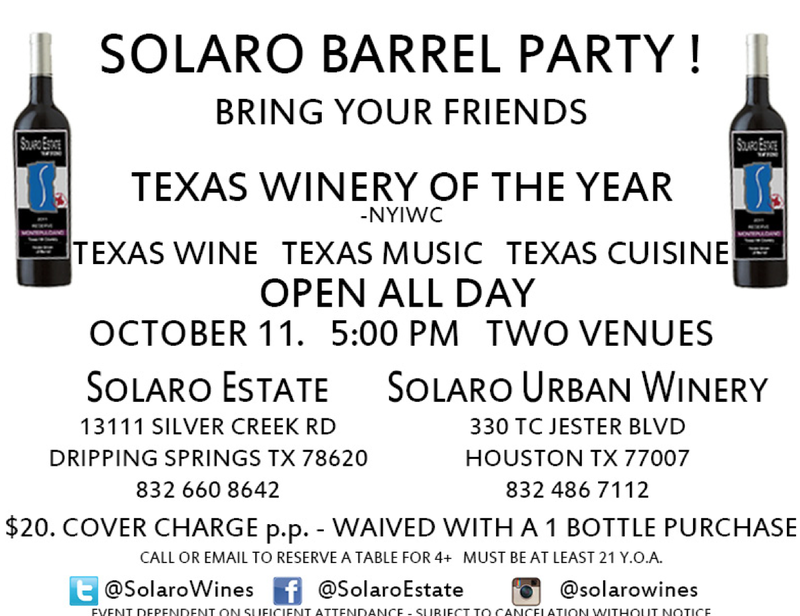 Solaro Winery in Dripping Springs, TX is having their annual barrel tasting party on Saturday, October 11th! I’ll be playing solo from 2-5pm. 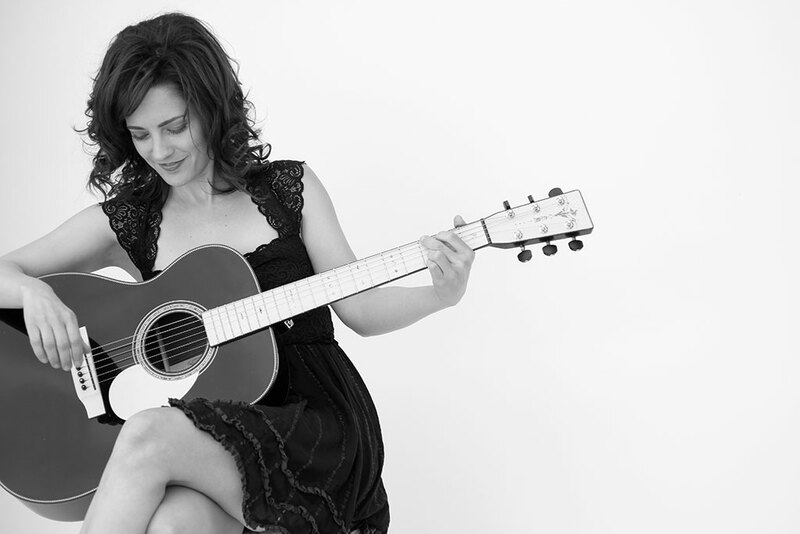 Sunday, I’ll be playing Spicewood Vineyards Pick Up Party in Spicewood, TX from 1pm-4:30pm. It’s a wine weekend! This entry was posted in news on September 30, 2014 by Brittany.